It’s always fun to think about what could have been – all games have content that inevitably ends up left on the cutting room floor, but perhaps due to the way most Sonic games get developed, we seem to bear witness to a larger number of lost levels and forgotten features coming back under the spotlight again. Not many other game franchises get something on the scale of Simon Wai’s Sonic 2 Beta, never mind the treasure trove of other prototypes and concept art brought to the forefront since that discovery. Add two more to that list, then, because Sonic Retro user OrengeFox has uncovered prototypes for Sonic Adventure and Sonic Adventure 2. In particular, the Sonic Adventure 2 Beta is from only 24 days before release – and more than likely will not bear too many differences from the final retail release. 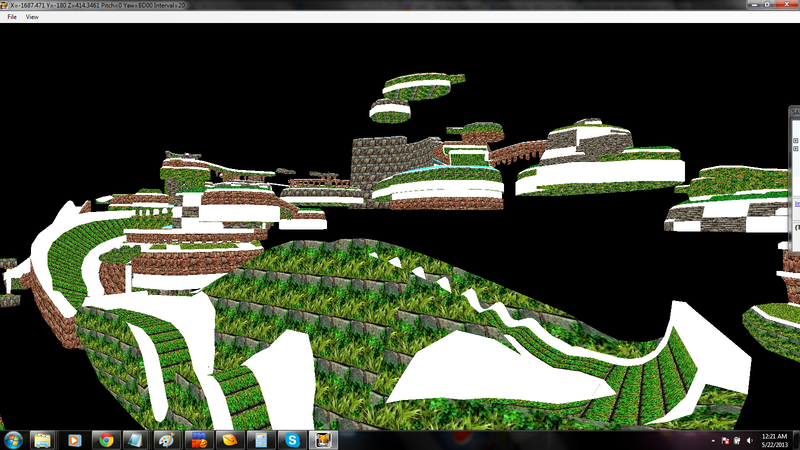 Both maps have already been ported to the PC version of Sonic Adventure DX, giving us a glimpse at what they actually play like. 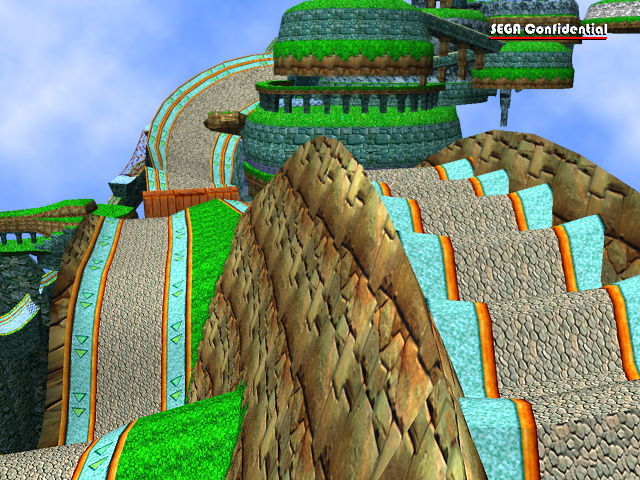 Both the test levels and the early Windy Valley suggest that earlier versions of Sonic Adventure might’ve been far more momentum-based and less scripted than what we ended up getting, with visible pinball rails and lots of half-pipes and slopes. This could very well be only the tip of the iceberg – only time will tell if any further goodies are hidden away in these early versions. We’ll keep you posted if any other major discoveries come to light, but until then, you can always join the threads over at Sonic Retro for further discussion and insight.